Mr Party Hire has years of experience in assisting our clients with the hire of equipment for their sporting and social events. 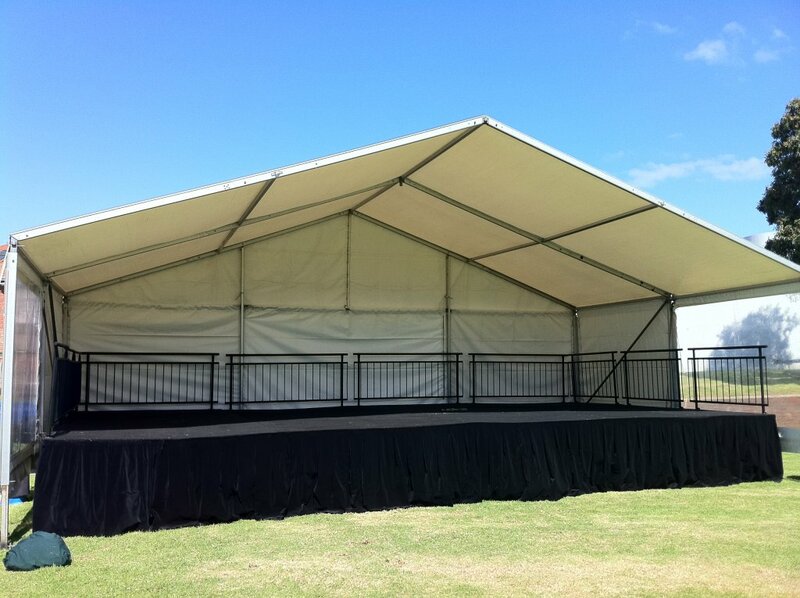 We hire all the equipment necessary to make your event fun and successful. 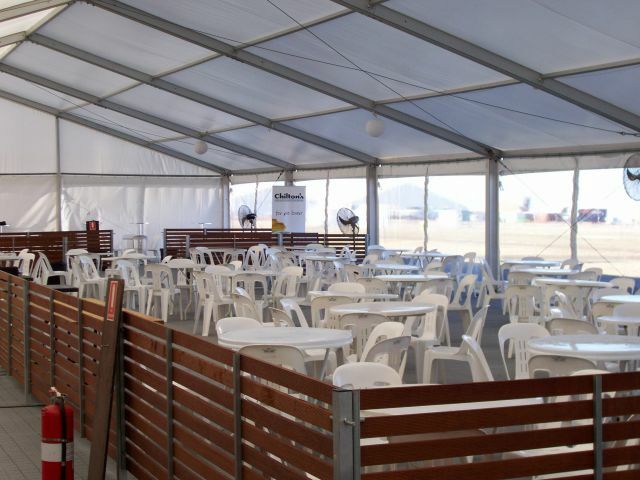 Items include marquees and stage covers, bars and bar tables as well as a range of furniture, chairs, crockery and cooking equipment. 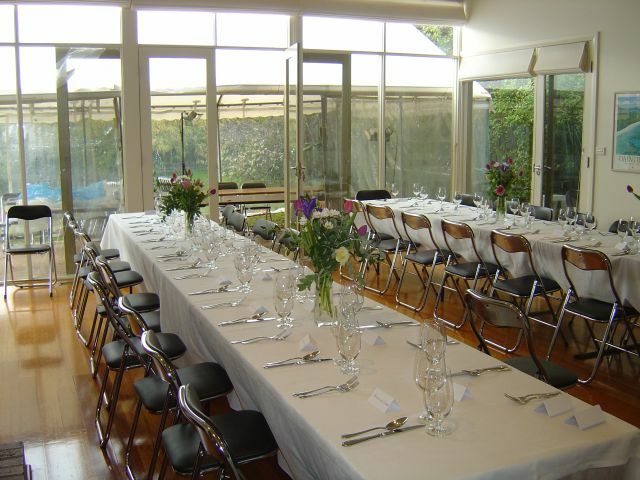 Our aim is to work with you so you can have and enjoyable and stress free day. 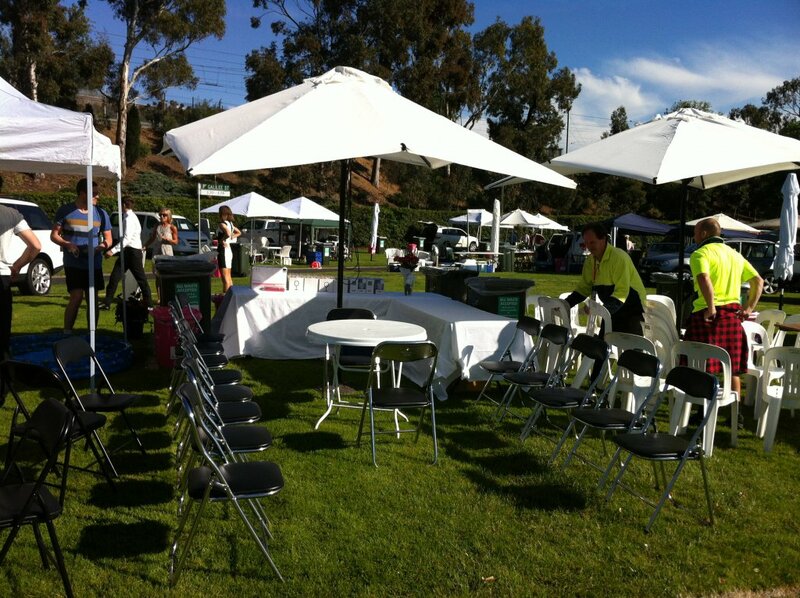 Contact us now to discuss your sporting or social club events.